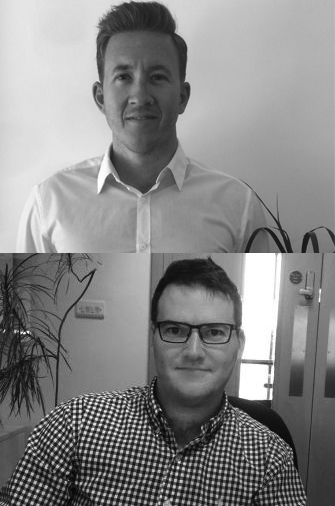 Matt Stanley, accounts director for Coast to Coast, and Richard Lockley, sales director at Superstat, are set to bring plenty of enthusiasm into the Dealer Support LIVE mix as they help boost dealer confidence in making easier and more consistent sales. A member of the BOSS Leaders of the Future committee, Matt comes from a marketing background, and has wide experience of helping people to grow their business, raise awareness of their services and break into new markets. He has helped to turn Coast to Coast into a more customer-centric, consultative reseller and has been the driving force in pushing them into more diverse sectors, widening their product and service portfolio. Richard is a graduate of Newcastle University. He freely admits that he ‘fell into’ office supplies, starting out as humble telesales operative before moving into a business development role, followed by sales manager and culminating in sales director in 2017. Dedicated and passionate about his cause, Richard is one of the few people in business who actually does what he says he is going to do; he loves nothing more than getting stuck in to his sole objective of, helping dealers grow. His straight-talking, no nonsense approach has won him the hearts and minds of dealers up and down the country. Richard will deliver an overview of the industry as it is and why innovative selling is important, while Matt will discuss how this relates to front line dealers. The two will then look at the topics of increased customer intimacy and centricity, and how these lead to realising sales opportunities. They will also talk about how market knowledge is essential to becoming a trusted seller, and how important entrepreneurial, consultative selling has become.